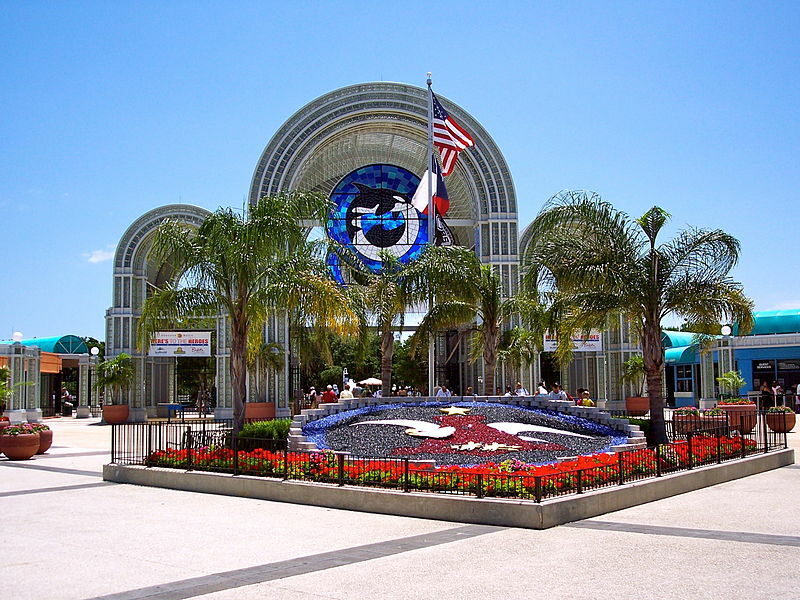 Save money on SeaWorld San Antonio tickets by purchasing online! Take I-37 South to Highway 90 West. Exit Highway 151 West. Take the Westover Hills Blvd. exit and turn left. Westover Hills Blvd. will take you directly to SeaWorld's® entrance. Take Loop 410 West to SeaWorld exit. Take Highway 151 West to Westover Hills Blvd. and turn left. Westover Hills Blvd. will take you directly to SeaWorld's entrance. Take I-37 North, exit to Highway 90 West. Take Highway 151 West to Westover Hills Blvd. and turn left. Westover Hills Blvd. will take you directly to SeaWorld's entrance. Take Highway 90 East to Loop 1604. Turn left on Loop 1604. Turn right on Ellison Drive. Follow Ellison Drive to SeaWorld's entrance. Take I-10 West, which becomes Highway 90 West. Take Highway 90 West to Highway 151 West. Exit at Westover Hills Blvd. and turn left. Westover Hills Blvd. will take you directly to SeaWorld's entrance. Take I-35 South to Loop 410 West. Take Highway 151 West to Westover Hills Blvd. Turn left at Westover Hills Blvd. Westover Hills Blvd. will take you directly to SeaWorld's entrance. Take I-10 East to Loop 1604. Turn right on Loop 1604. Exit Highway 151 East to Westover Hills Blvd. Turn right at Westover Hills Blvd. Westover Hills Blvd. will take you directly to SeaWorld's entrance. Don't miss out on this Sea World! With dolphins, sharks, penguins, flamingo and even alligators, there is plenty of entertainment, and we haven’t even mentioned the shows and rides that await! Look at the Fun that awaits at Sea World! Sea World San Antonio offers some great hotel and vacation packages. Plan your visit with a SeaWorld and Aquatica San Antonio Waves of Honor Fun Card . Be sure to plan to see the Killer Whales up close and visit Discovery Point while you are there.